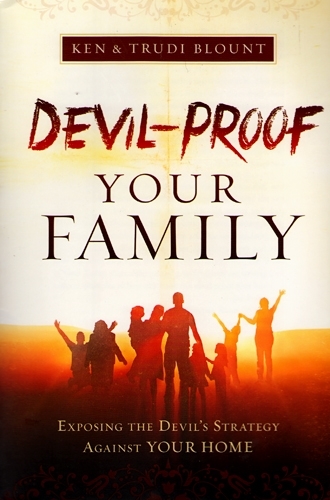 The greatest attack from Satan in our time is the breakdown of the family. A quick glance at recent news headlines is all you need to see evidence of a spiritual attack on families. Satan knows that the most effective way to destroy a society is by annihilating strong homes. Victorious families don’t just happen, but there is good news. God has given you potent weapons designed to stop the devil in his tracks. Stop wishing for change and take action now! 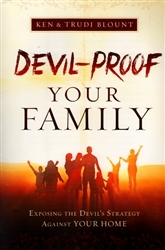 You have the ability to dismantle the enemy’s plan and raise a victorious family. With a background of over thirty years in ministry, Ken and Trudi Blount share godly wisdom, practical experience, and a passion to see families succeed. The Blounts travel extensively to local churches around the country and overseas preaching and conducting seminars on how to build successful families. With his rich history as a singer and songwriter, Ken is now partnering with his son, Joshua, in their music project for kids called Love Out Loud (LOL) to produce relevant, fun music for kids that teaches them to sing and worship Jesus out loud.